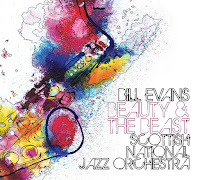 Staying with the Scottish theme, my two favourite CDs, of the ones that I've listened to in January, both involve Tommy Smith who is to Scottish jazz what Nicola Sturgeon is to Scottish politics (interpret that as you will). 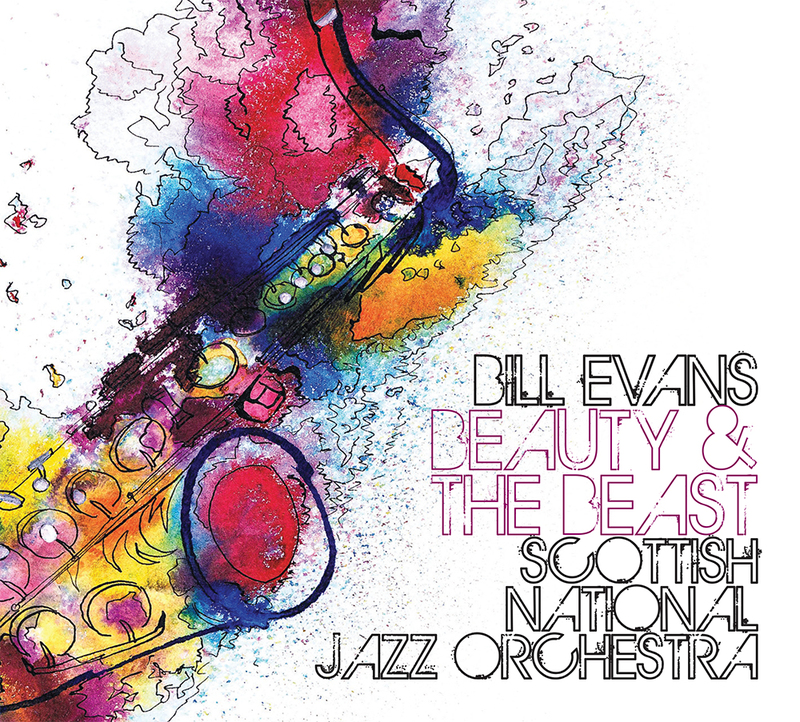 The discs are Effervescence by the Tommy Smith Youth Jazz Orchestra and Beauty and the Beast by the Scottish National Jazz Orchestra with saxist Bill Evans as featured soloist. Hadrian's Wall didn't stop Edinburgh saxman Nick Gould making it down to the Jazz Café Jam session. With a tenor sax rather than a claymore and a porkpie hat rather than a tam o'shanter (poetic licence - he didn't wear either) he helped to make the first jam of the year a good one. The other outstanding gig, for me, was the Alan Glen Trio at the Globe. As always, his playing was a sheer delight. These, of course, are just my views. I'm sure my other reviewers and our readers will have their own opinions and we look forward to hearing them albeit without holding our breath!